Lenovo is trying hard to launch different breed of product in the smartphone portfolio. 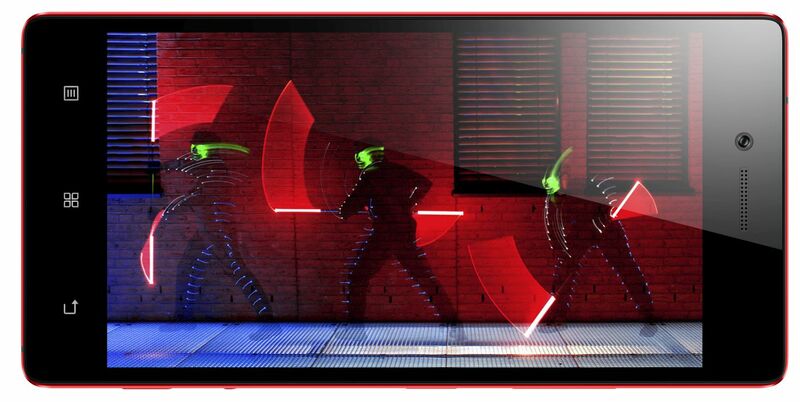 Lenovo VIBE Shot is the first kind of device where phone behave as a camera. 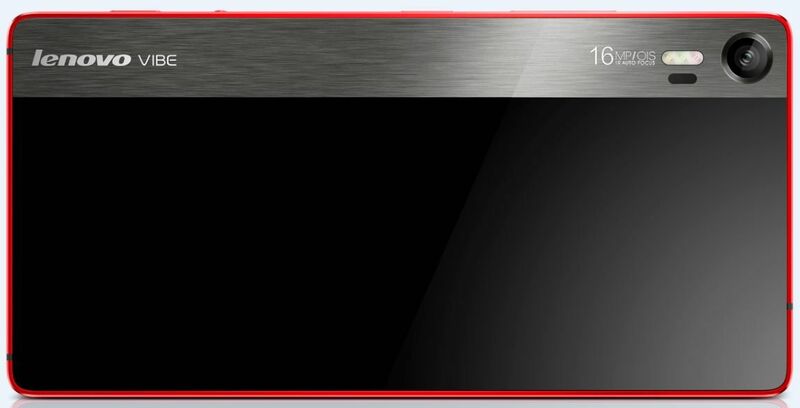 The Vibe Shot has a 16MP rear camera featuring a six-piece modular lens. the camera has a full-frame 16:9 low-light sensor for shooting images in dark interiors or at night Thanks to the camera’s tricolor flash, photo luminosity adjusts automatically based on the ambient light conditions, and optical image stabilization reduces blur and keeps photos sharp. The device is very fast in autofocus and has shutter button. The Shot also equipped with both smart preset settings and advanced pro settings. The VIBE Shot is also a phone which has 5” Full HD display with a Qualcomm Snapdragon processor, Android 5.0 Lollipop, 32GB of storage, 4G LTE and dual SIM compatibility.